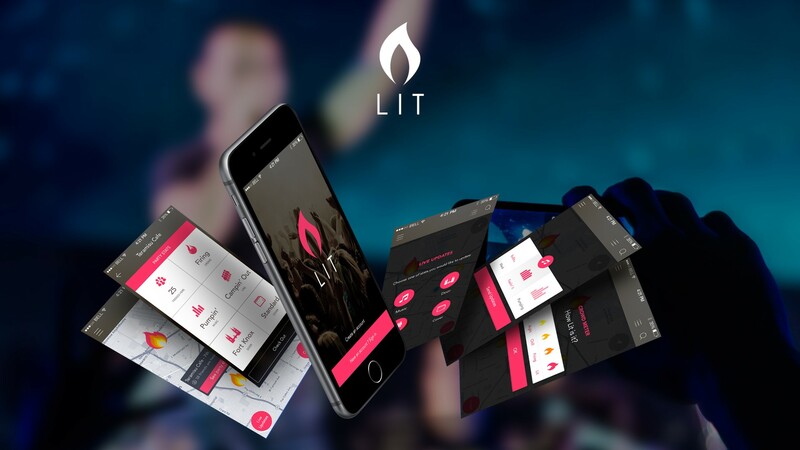 We’ve come up with an engaging design and concept strategy for the ultimate party animal app by teaming up with Lit App, Inc. What started out on a college campus on the east coast is now growing into a hot spot for parties. 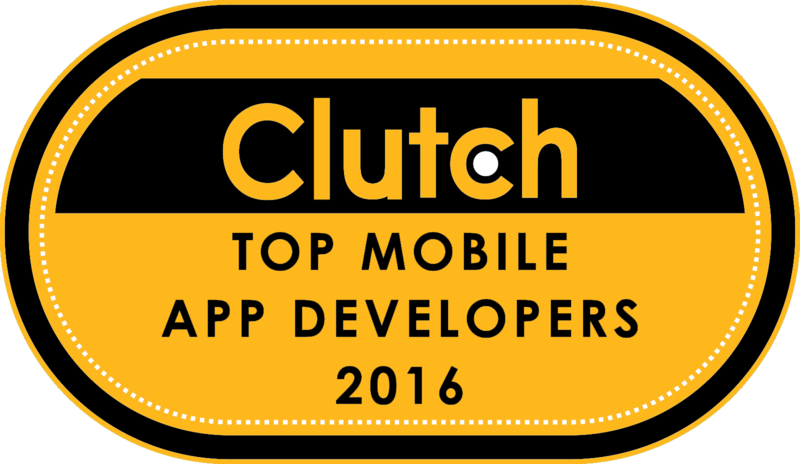 LIT is currently in beta and is available to download now in the App Store for iOS devices. LIT is slowly making its way across different campuses, and now you can sign your campus up today! Find the hottest venues in your area and maximize your night. 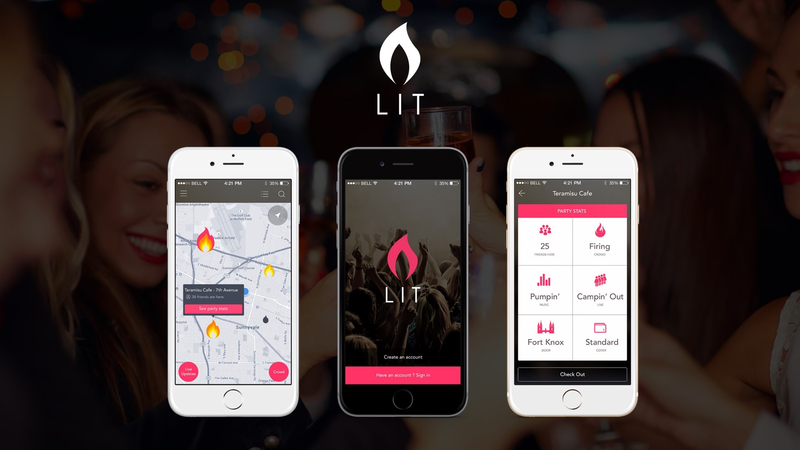 LIT uses real-time user feedback and geolocation to accurately show you parties in your area. Simply create an account and start receiving notifications to find out where all of your friends are raging. Experience the reach LIT had on Rutgers campus during LIT’s launch event. LIT is effortlessly fun to use, entirely user friendly, the layout is smooth and the display is a riot. Connect with other partiers to see what parties are on fire, get a detailed breakdown of each party and find out if it’s a blowout. Get live party stats, skip the longest lines, find the lowest covers, get treated like VIP and never get turned down at the door, and move to the best vibes. 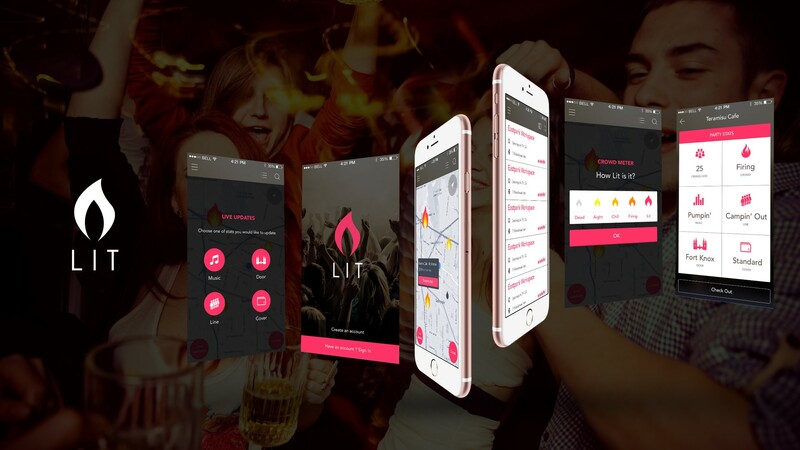 LIT is the perfect app for those who are up for the party scene challenge. Find out what type of partier you are by competing against friends, and use LIT to prove it.